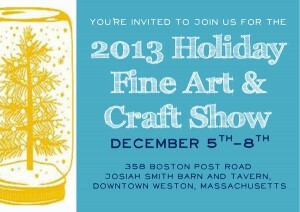 I have so many items planned for the holiday show in which I will be participating this year. This week, I am making six wristlet/clutches. Wallets, messenger bags, and lunch bags are also on the list. 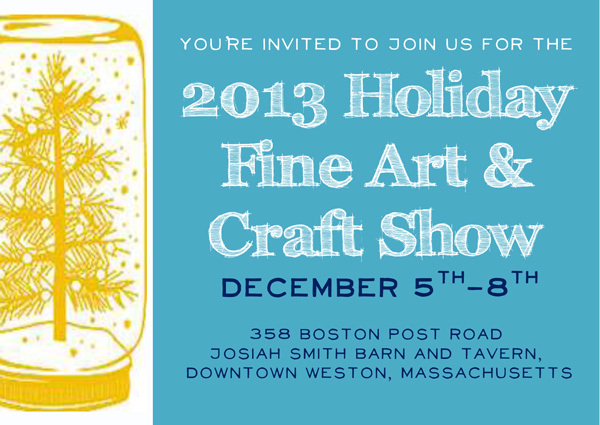 The show is at the Josiah Smith Barn and Tavern and is sponsored by the Weston (MA) Arts and Crafts Association. It is the only holiday show I do, and it was excellent last year. Hoping for another great season!